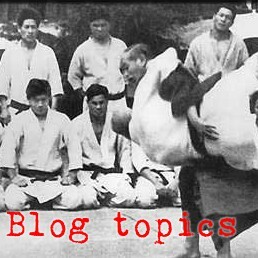 I have been blogging a good bit in the past year or so about Junokata - one of the oldest formal exercises in judo and one of the kata that is supposed to especially express the Ju spirit of judo. One of the surprising things that I learned is that Kano designed Junokata as a tool to deliver practical randori knowledge to relative beginners in groups too large to handle in actual randori sessions. This is surprising because the modern competitive mind looking at junokata is hard pressed to find any practical randori lessons in all the dance and drama of the kata. Junokata is about controlling the slack in the connection between tori and uke. If uke is able to control the slack then he can spoil or even counter tori's techniques. If tori is able to control the slack, he wins the engagement. This is a good way to look at who "wins" and "loses" in randori too. Junokata is about yielding intelligently instead of collapsing in front of uke's force - yielding but providing feedback to uke to maintain the connection and draw him into disbalance. The ability to yield intelligently is also what makes randori into true judo instead of mere wrestling. Junokata exhibits a wide technical range more typical of classical judo than that of modern technical judo, where 1-2 tokuiwaza rules the day. In junokata we see hand and hip throws as well as chokes and armbars. We see these skills applied at separated (haamrejudo) range as well as close grappling (kumijudo) ranges. We also see, for instance, only left koshinage in junokata - countering the modern tendency to only practice large hipthrows right-sided. We would like to use randori as a forum to experiment with and explore as large a technical range as possible instead of just doing 1-2 things over and over in randori. In Junokata both uke and tori are learning judo at the same time in a mutually beneficial manner, unlike in uchikomi (for instance) where uke has to spend half his time being picked up and set down like a dummy while only tori is actually doing judo. It is also obvious that in the randori mode of judo practice, both partners are learning simultaneously instead of sequentially. Junokata is a fascinating study of kuzushi (offbalance) and irimi (entering) to occupy uke's space so that he is stuck in offbalance. 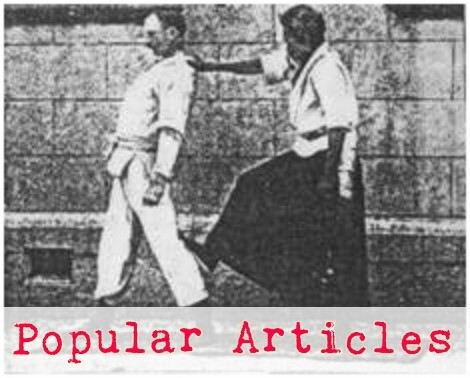 Kuzushi and irimi (usually called tsukuri in judo) are vital phases of all judo techniques. Junokata is a rigorous and precise practice of modulating and controlling your own power. You have to be able to use just the right amount of power to place uke right on the edge of the cliff without tipping him over the edge. If tori's power is poorly controlled then he will be completely unable to do any of the Junokata techniques because his overflow of power will make uke's motions unpredictable. In randori you don't want to add so much power that you make the chaos (the ran in randori) more un-manageable than it already is. Junokata is a study of the synchronization and exploitation of rise and fall. Junokata is a set of judo-related physics experiments that you run repeatedly and repeatably - just like in the scientific method. Junokata is all about edge. 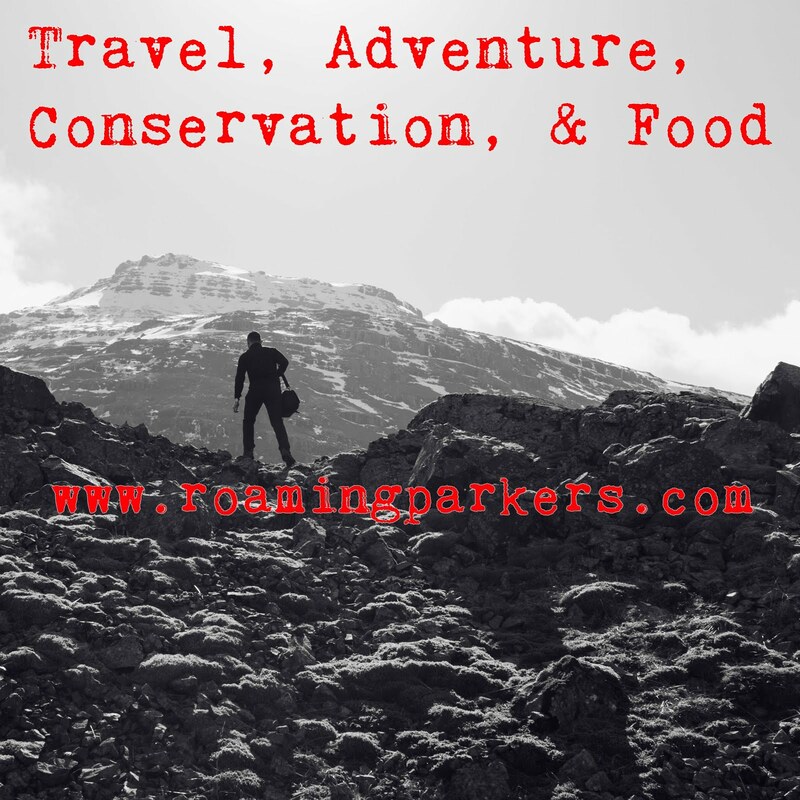 By repeatedly moving slowly right up to the very edge of the world (where all the Wild Things live) you gain much experiential knowledge of the phenomena that surround the edge. This is why there is no falling in Junokata - that aspect of ukemi is simply not of interest in this practice because falling is what happens when you get beyond the edge. We want to know how to move up to the edge. Likewise, the falls are not the really interesting part of randori. Junokata is about disrupting and controlling uke's balance by constantly changing grips and contact points. This is a useful trick in randori too. After the first contact, everything is tactile in Junokata. It can all be done by feel without relying on sight. Tactile sense and kinesthesia is important in randori too. Junokata is a nice format for relaxing the body and mind enough to actually experiment with the physics of the edge. By removing enough of the practical considerations of combat that make us anxious, we free our mind to explore. This is also important in randori because when you completely overwhelm someone either physically or emotionally, they refuse to learn. I was really, really impressed at these responses by this group of students - much of that I had been mentioning on each technique throughout the seminar, but I had not been able to put together an explicit list of ways that Junokata was teaching practical randori knowledge. I used to do Junokata with all of my students much more than I have been lately. This seminar and this list have made me want to re-institute those kata as a regular part of my classes.